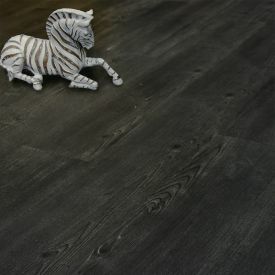 Due to its distressed look, Silver Pepper dominates and defines any floor space. 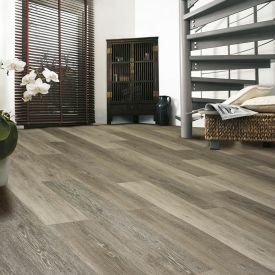 With its narrow planks and square cut edges, it is a throwback to days and floors of yesteryear. 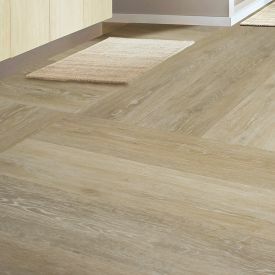 This tile has a 2mm thickness and a 0.3mm wear layer that is coated with patented Diamondshield™ PU coating to protect your new flooring from wear and tear. 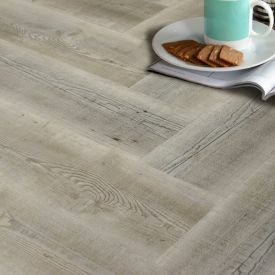 The grey undertones and random embossed Oak effect make your floor look smart and sophisticated, in both urban and rural settings. 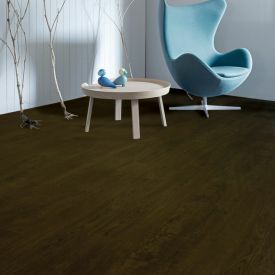 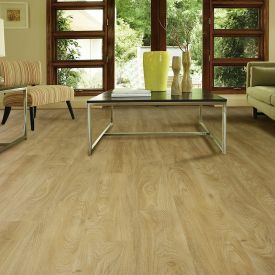 Gerbur Vinyl floors are allergen free and warm underfoot making it the perfect choice for a home with pets or little toddlers who spend a considerable amount of time closer to the floor. 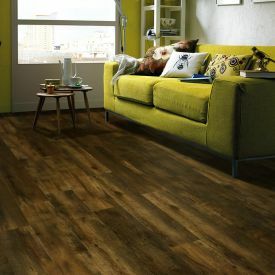 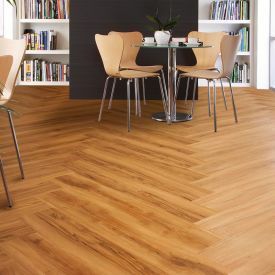 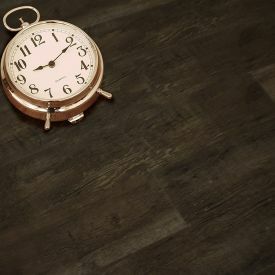 To add to this, Luxury vinyl tiles are 100% water proof and has been crafted to withstand the toughest environments from a child's nursery to a busy hotel foyer.